After the first birthday, a whole new world is opens up to your baby. 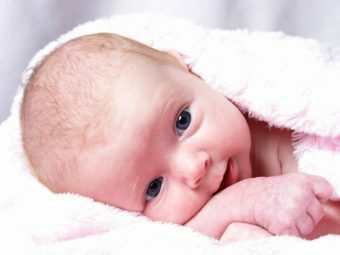 While it is a lovely phase for your baby, it might be a little exhausting for you. This is an important time for your baby and you need to ensure you are not restricting her growth and development in any way. Let her discover and explore the fascinating world around her. 1. You may find her walking with legs wide apart for proper balance. She will master the art better as time progresses. 2. You may suddenly find that your baby does not show interest in walking. There is no need to worry as every baby is different from the other. Your baby might take some more time to start the process of walking. 3. Offer her an exciting and safe environment. Do not push her to develop new skills, as this will only make her more frustrated and nervous. 4. You need to remember that she is a separate individual. Irrespective of how connected you feel with her, she will be governed by her own abilities. 5. You will find your baby highly curious and inquisitive at this age. 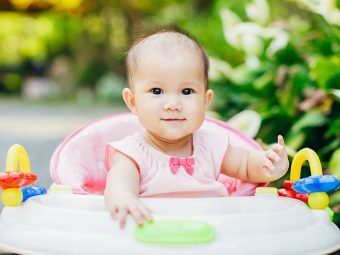 This is the time when your baby will love push toys. There is no need to buy expensive toys as babies love simplicity. Trolleys and wagons will suddenly become her favorites. 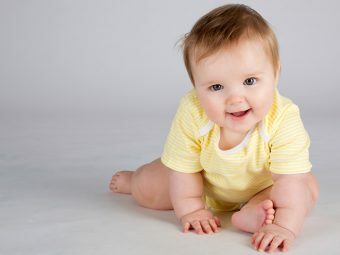 Your baby at this age has developed some personality and has also learnt to express her wants and desires. She will love to play with her food and you will be disappointed to expect table manners from her. She is not at all aware of what is safe and what is not. Make sure to take precautions at home. She will love her bath times. However, do not leave her alone in the bathtub. You can offer her floating toys while bathing. 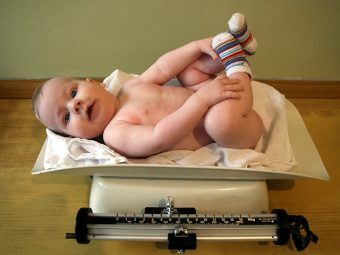 Major changes in eating habits are noticed in babies after 12 months of age. Appetite is no longer like before, becoming a fussy eater, throwing tantrums at the dining table, etc, are some complaints mothers have to their doctors. You can offer dairy products and milk around 5 times a day. Continue breastfeeding if you can as this will bring significant benefits to you as well as your baby. You can now stop giving formula milk and begin with cow’s milk. If your baby is fond of taking too much milk, her hemoglobin content may fall. Thus it is very essential to offer her solids too. You can speak to your doctor about the ways to increase vitamin C sources and iron in her diet. Breads, eggs, vegetables, fruits, cereals can also be added in her daily diet along with chicken and fish. Try not to worry if your baby doesn’t eat much on a particular day. Concentrate on her food intake all over the week. 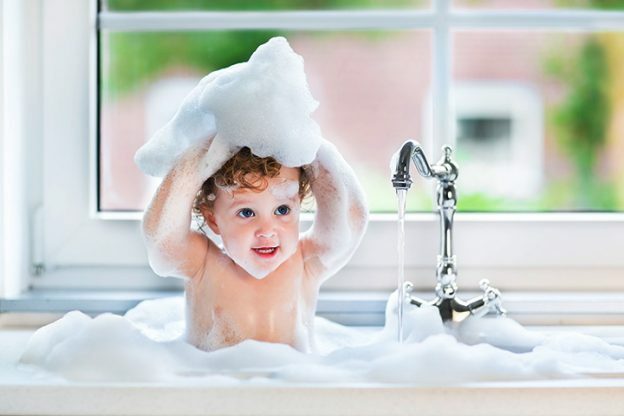 Apart from taking care of your baby, it is also very essential that you look after yourself. You are her role model when it comes to learning about confidence and self-respect. You must not neglect the basics like your nutrition and the importance of rest. Enjoy this growing up phase with your little one. 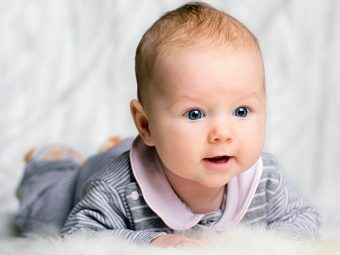 Moms tell us about your baby development at 13 months in the comment section below. Share with us your experiences of your baby’s growing up years.